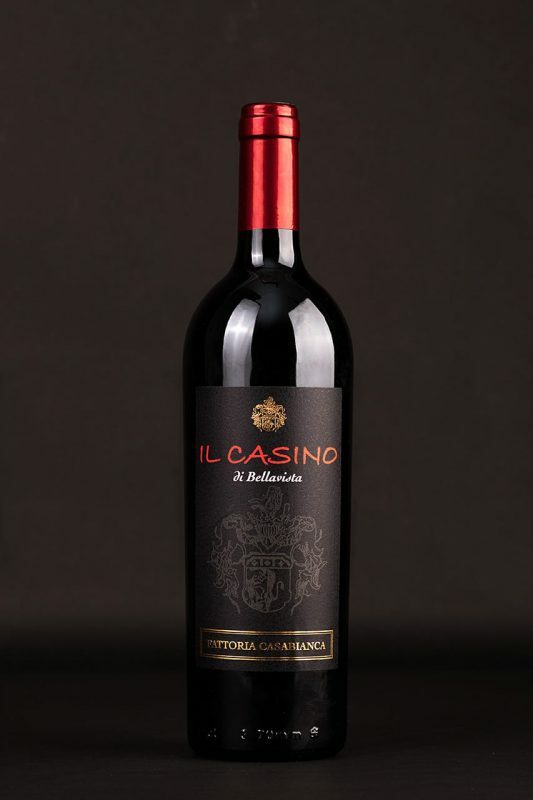 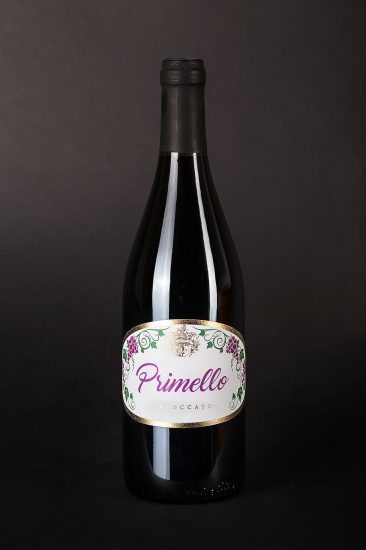 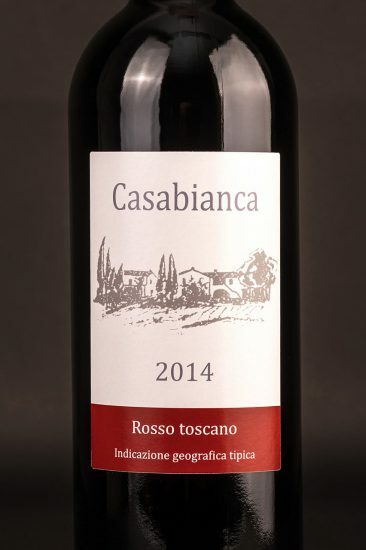 Tuscan Red IGT (Typical Geographical Indication) wine and jewel in the company’s crown, made from Sangiovese grapes with a small percentage of Merlot. 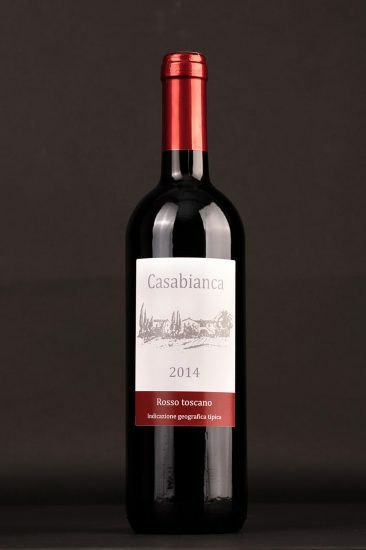 The fermentation period lasts for about 15 days, after which the wine is aged in French oak barrels for 14 months; further aging takes place in the bottle for a period of six months. The red wine obtained is characterized by an intense aroma, softened by hints of precious wood, with a very fine ruby red ​​colour. 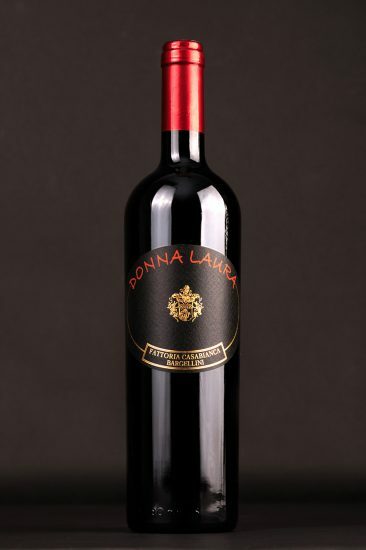 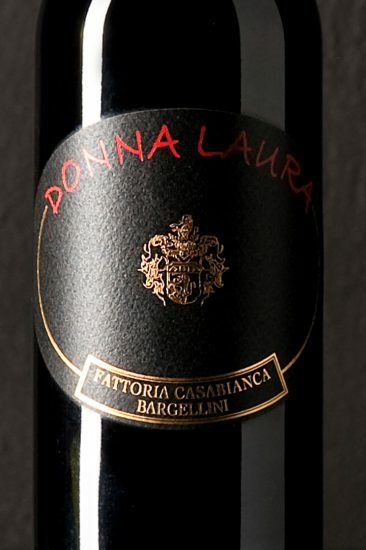 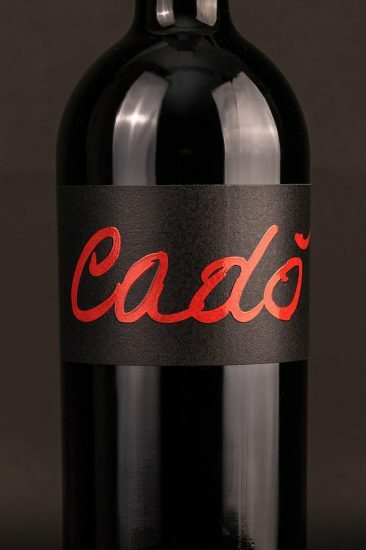 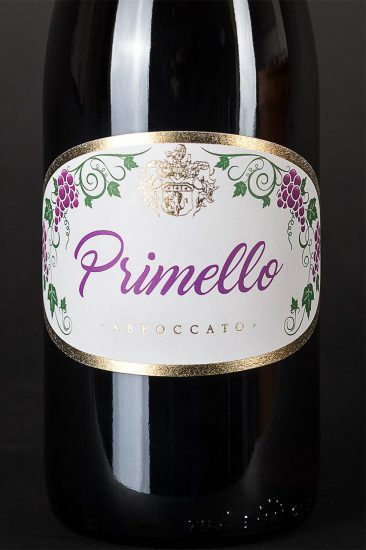 The palate is balanced with a delicate aftertaste of red fruits. 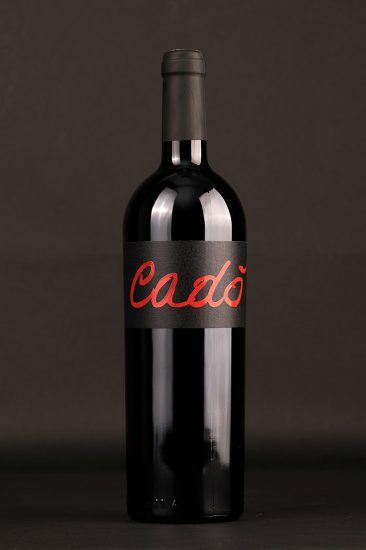 It is also available in a 1.5 litre magnum bottle. 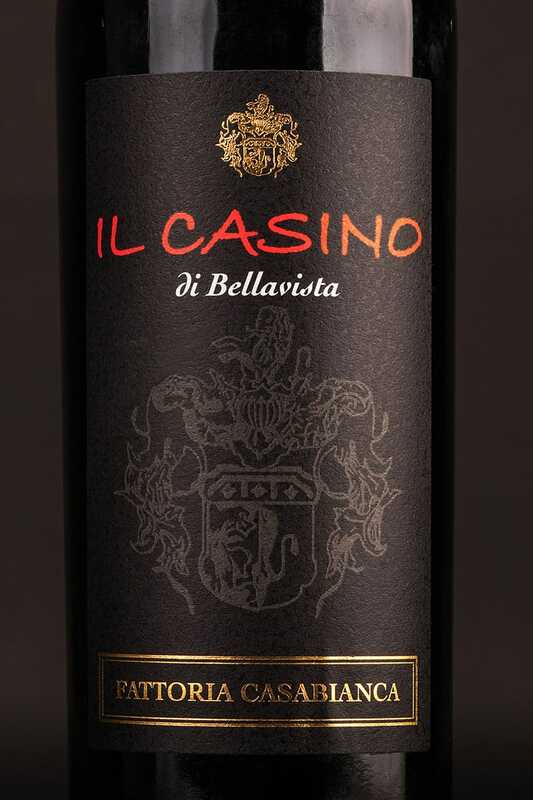 Intense, pleasant, elegant, scents of vanilla and fruit in alcohol.